In this March 1, 2017 photo, Fitbit's new Alta HR device is displayed in New York. The company known for encouraging people to walk 10,000 steps each day, now wants to put them to sleep as well. 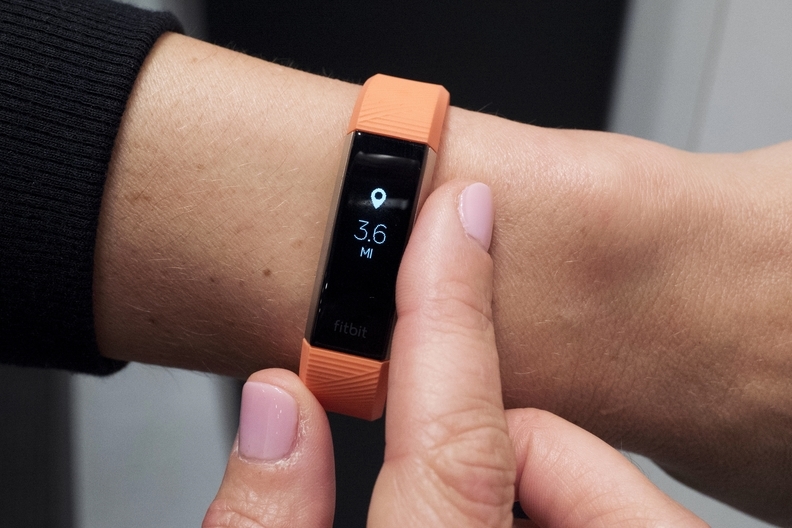 NEW YORK — Fitbit, whose devices encourage people to walk 10,000 steps each day, now wants to put them to sleep as well.